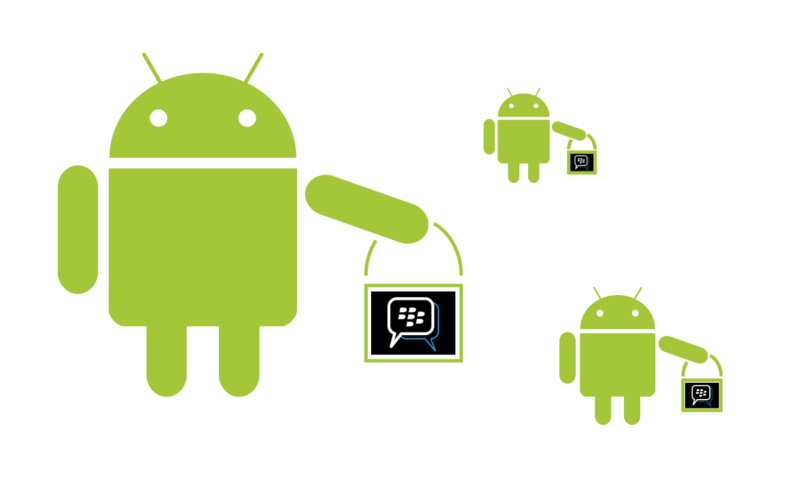 //	Has Google Failed to Revive BlackBerry Mobile Division? Has Google Failed to Revive BlackBerry Mobile Division? 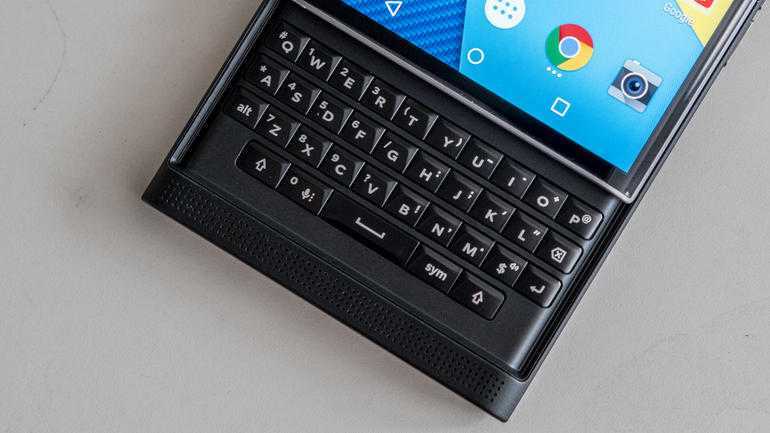 Google offered to help revive the sales of BlackBerry’s Mobile division by bringing the world-popular Android OS on the BlackBerry Priv, a device manufactured by BlackBerry. However, as it seems, the efforts by the world’s largest search engine service provider have failed. The Canadian company released its fiscal results for the fourth quarter and as it appears, there is only something to smile about as far as software and services niches are concerned. On the matters of smartphone sales, BlackBerry recorded a mere 600,000 units for the said quarter, something that might be quite detrimental to the company’s efforts to revive its mobile division. According to the stats, the sales made by BB are way below what was expected of the Canadian company by market experts. In addition, the sales represent a drop of 14.3% when compared to what the company managed in the previous quarter. This is something that should be very troubling for the company that was once the face of premium phones. Selling 600,000 units is not even close to what CEO John Chen expects from the company in order to reach the break-even point. According to the chief, BlackBerry needs to make sales of not less than 3 million units. With the current stats, it is true to say that this is overambitious thinking. When BlackBerry was launched, it recorded high initial sales. With many market experts predicting a good year for BB, it seems this is not the case as sales have stalled. BlackBerry will also be dropping its in-house BB10 with respect to all of its upcoming smartphones in 2016. However, to keep things going, the company will reportedly target the mid-range and low-end markets as well, with the CEO acknowledging that the high-end market is far too much competitive for BlackBerry. If BlackBerry CEO thinks the mid-range market is less competitive, he should be living in a different world. This is where you’ll find dozens of Chinese smartphone OEMs boasting devices with some of the best features at ridiculous prices. Something that BB should know is that buyers in this category are very sensitive about price. It will take huge efforts for BlackBerry to win back its long-gone fans who are now die hard followers of Android and other platforms. If BB manages to come up with top-notch devices are affordable prices, who knows, maybe they could get the attention of buyers from developing markets who still want to experience what was once the most renowned mobile platform in the world.